This notice is to inform the INLHA general membership that the Nominating Committee will accept nominations until March 31, 2013, to fill expiring or vacant INLHA board of director positions. A statement as to why the candidate would make a good director. A short biographical sketch about the candidate. A statement from the candidate indicating a willingness to serve. 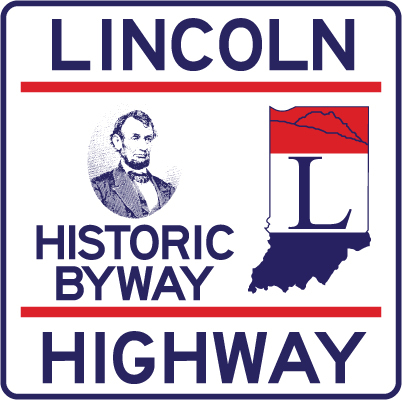 Mission: The mission of the Indiana Lincoln Highway Association is to preserve, promote, and mark the Lincoln Highway route across Indiana and educate the general public on the various routes and related historical resources.